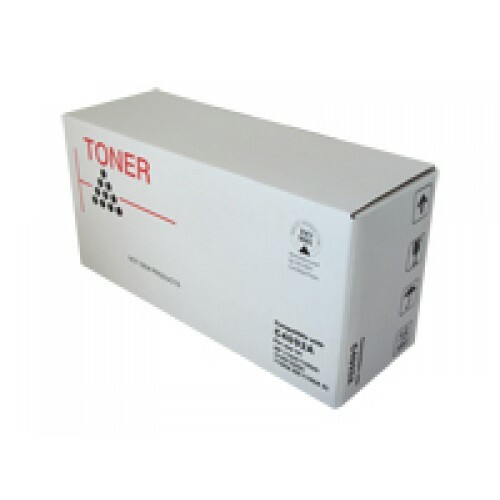 A compatible Brother TN2445 high yield laser toner cartridge. For use in the Brother HLL2310D - HLL2375DW - MFCL2713DW and MFCL2770DW series printers and multi-functions. Approximate yield is 3000 pages @ 5% coverage. This compatible Brother TN2445 comes with a risk-free "satisfied or your money back" guarantee. As with all our compatible products, if you feel you have not received great value from this cartridge we will replace it - or if you prefer we will refund your money.